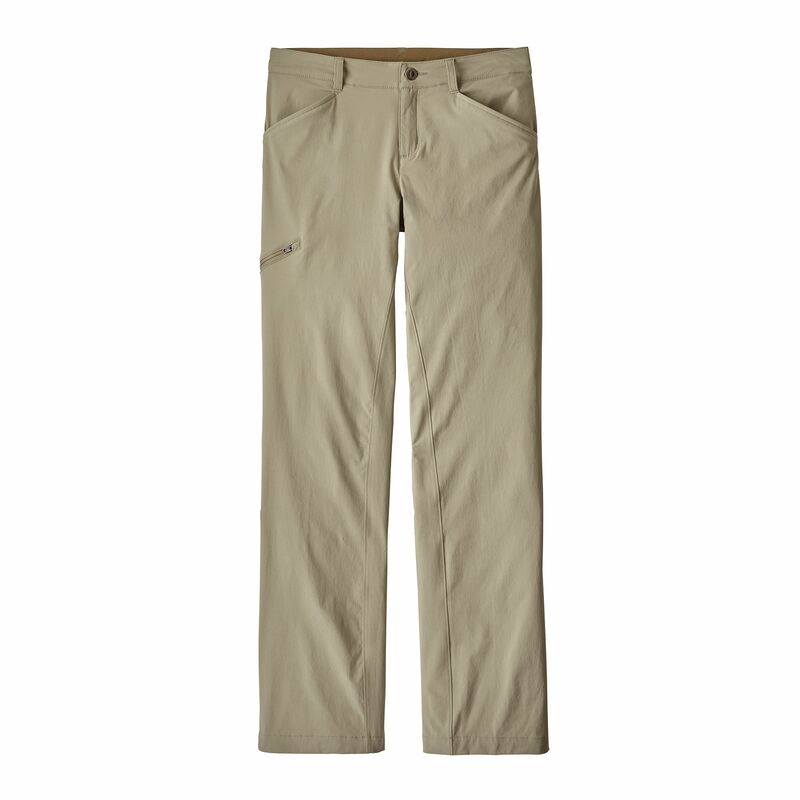 All-season, lightweight, stretchy pants with 40-UPF sun protection. 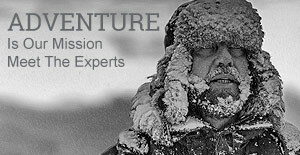 Designed for comfort, these pants are ideal expedition wear. 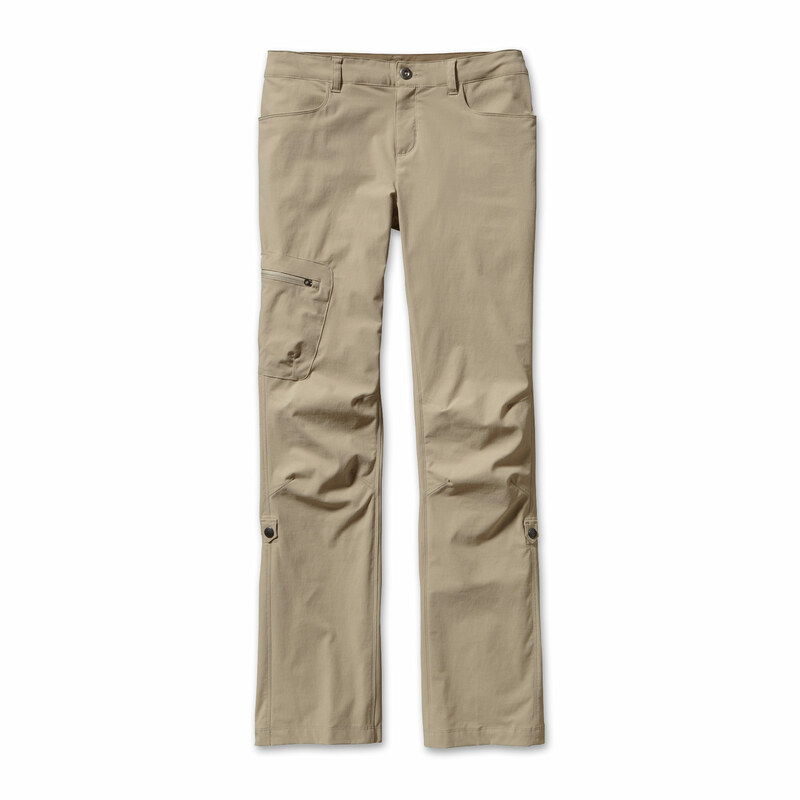 They are water repellent, offer built-in sun protection, and roll up and secure at the knees for versatility in warm weather. 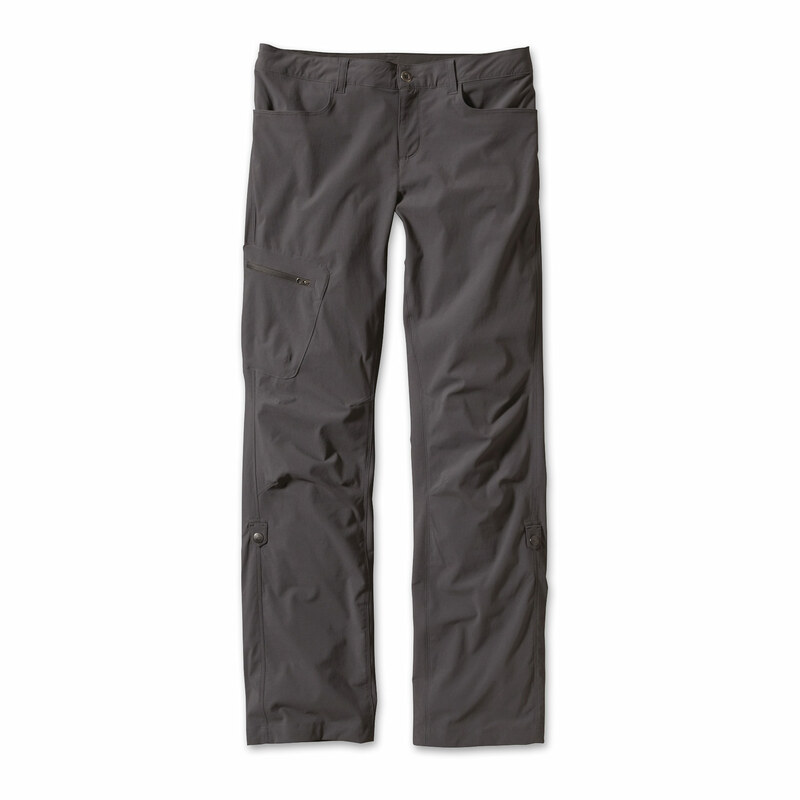 4.5-oz 96% nylon/4% spandex with a DWR (durable water repellent) finish and 40-UPF sun protection.